Car Shopping? 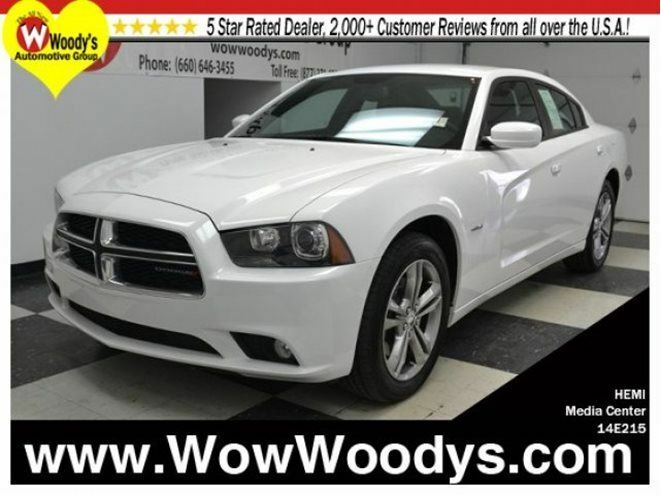 Check out this 2014 Dodge Charger AWD for sale Greater Kansas City area! AWD 5.7L V8 HEMI Uconnect 8.4 CD/MP3, Heated Seats, Remote Start, Certified Warranty. The ride is responsive to driver input. Proceeds with ability.Take your hand off the mouse because this 2014 Dodge Charger is the car you’ve been looking to get your hands on. Climb into this wonderful Dodge Charger, knowing that it will always get you where you need to go, on time, every time! We will pick you up at the airport or ship your vehicle to you! If you’d like more information about this luxurious used Dodge Charger our huge selection of other used Dodge or 700+ vehicles located near Kansas City please visit our website and provide us with your contact information. One of our empowered Woody’s Automotive Group Sales Advisors will contact you promptly.